Gboard update 6.3.28.159021150 for Android is now available for download. The new update comes with new features, bug fixes, and improvements. 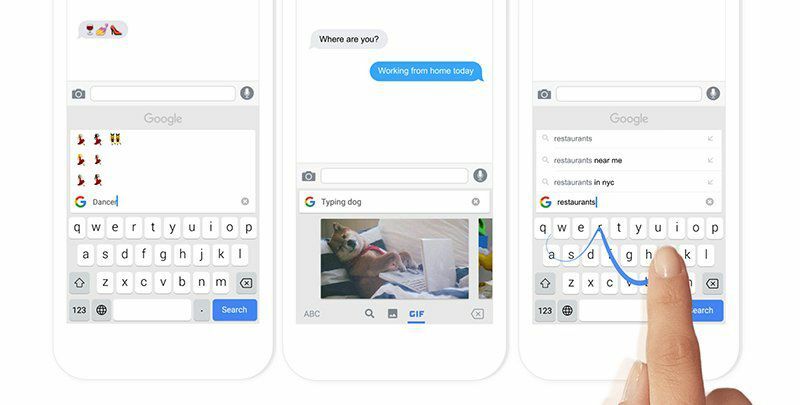 Gboard is a Google Keyboard which brings speed and reliability, Glide Typing, voice typing, and more—plus Google Search built in. No more app switching, you can just search and share, right from your keyboard. Gboard update 6.3.28.159021150 is now available in Play Store. Download it from here.